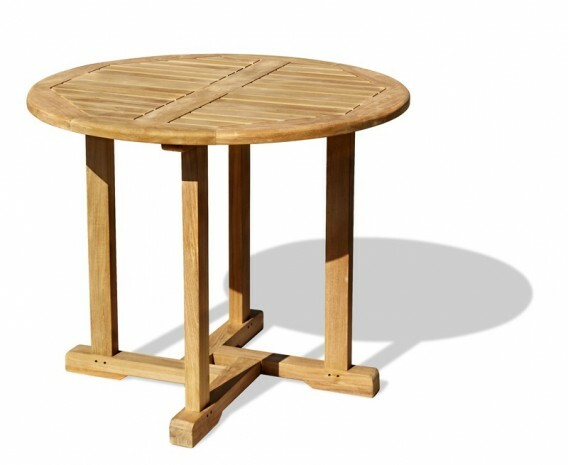 Classically stylish, this Bistro style Canfield teak round garden table is practical, solid, stylish and makes for a wonderful addition in any outdoor setting. 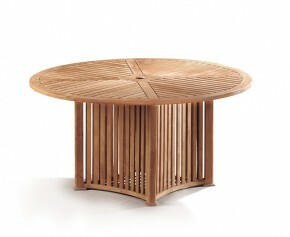 Moderately sized to suit any garden space, this teak round garden table has been expertly manufactured by professionals in sustainably sourced, genuine A-grade teak Tectona grandis, to ensure lifelong durability and aesthetic appeal. Featuring a stylish pedestal cross leg design and a predrilled parasol hole with a flush fitting insert, this Canfield round garden table blends in well with existing garden furniture and makes for a wonderful focal point when teamed up with our garden furniture. 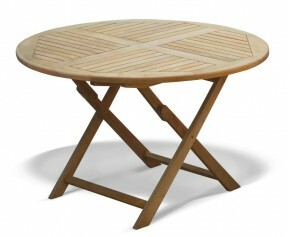 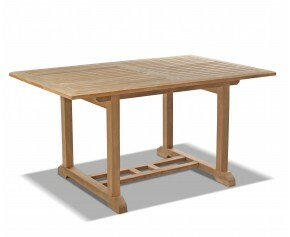 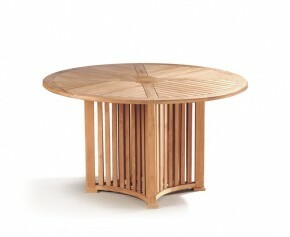 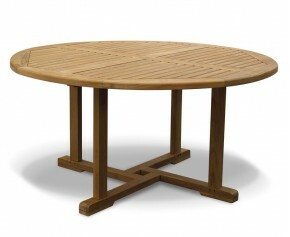 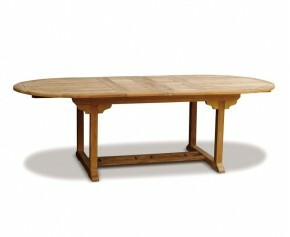 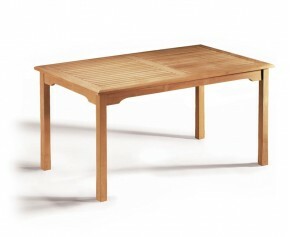 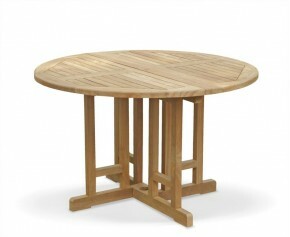 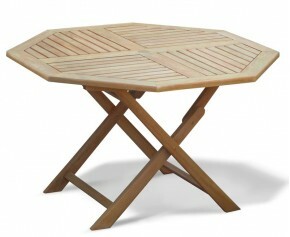 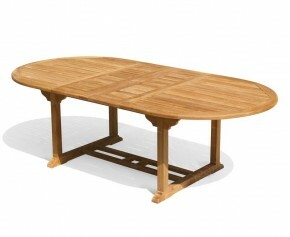 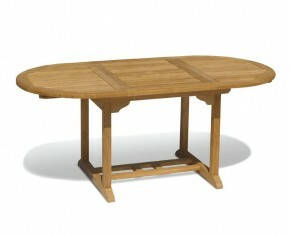 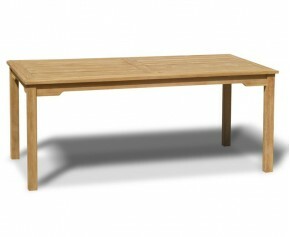 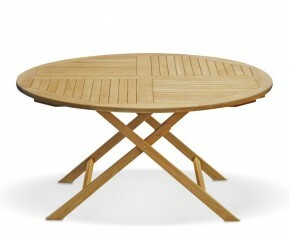 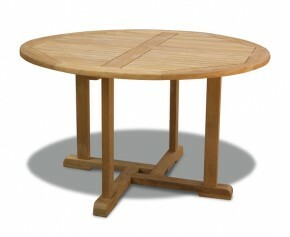 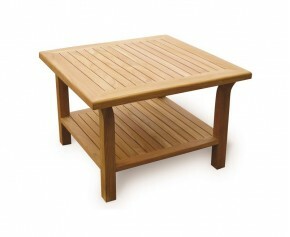 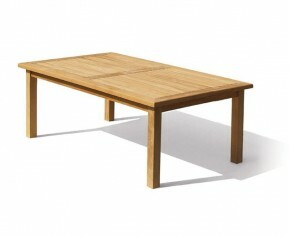 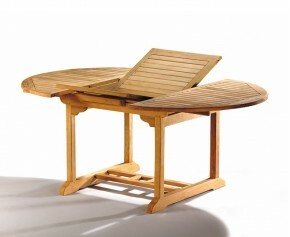 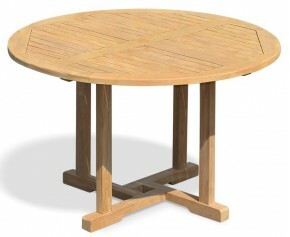 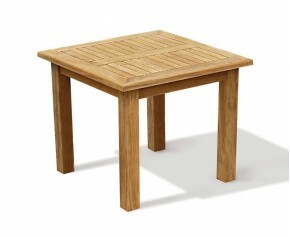 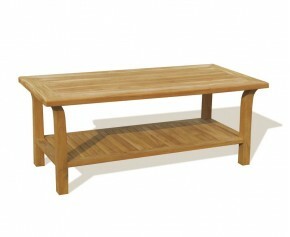 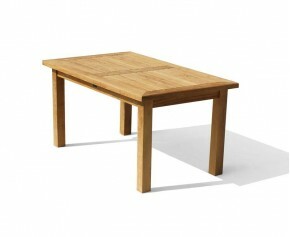 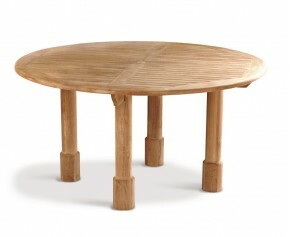 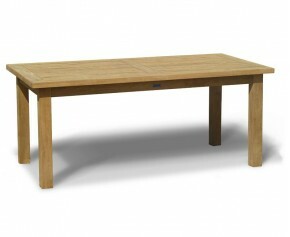 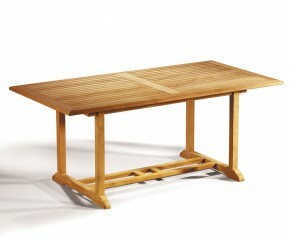 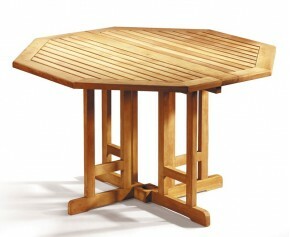 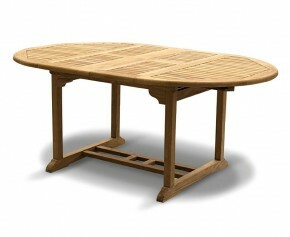 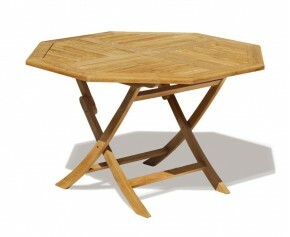 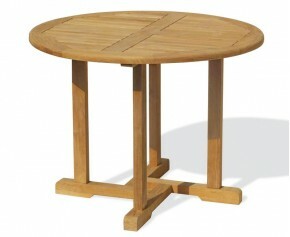 This Canfield teak round garden table will be delivered pre-assembled for your stress-free enjoyment.